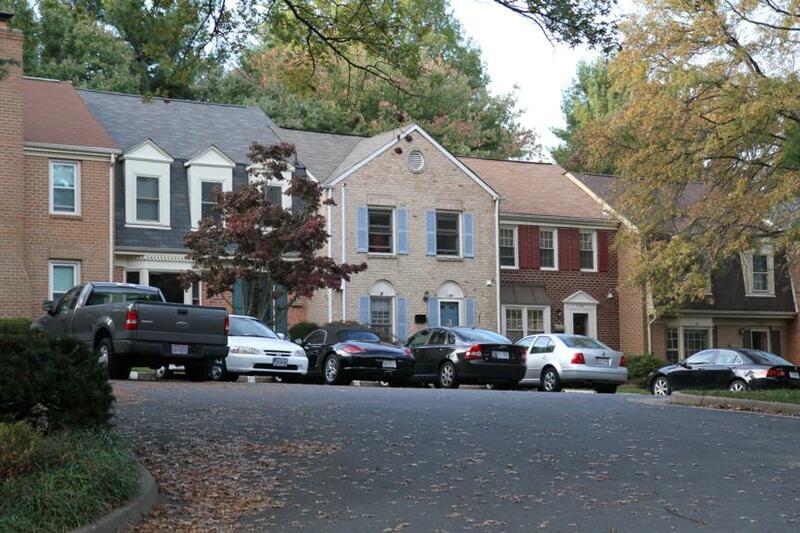 County officials are seeking the public’s feedback on how to increase housing affordability in Reston and surrounding areas. At a meeting on September 20 (Wednesday), Hunter Mill District Supervisor Cathy Hudgins and Tom Fleetwood, director of the Fairfax County’s Department of Housing and Community Development, will discuss the second phase of the county’s Housing Community-wide Housing Strategic Plan. The meeting will take place in the lecture hall at South Lakes High School from 7-9 p.m. The second phase of the plan aims to offer ways resources can”act as a catalyst for new affordable housing production and quality affordable housing preservation and rehabilitation,” according to the county. The overall plan, recently adopted by the Board of Supervisors, was drafted by county staff and a group of stakeholders, including nonprofit leaders and the business community, to pitch strategies to address future housing needs. The policy is designed to reinforce the county’s economic development strategies and approaches to ensure racial and social equity across all county services. The plan seeks to end homeless in a decade, provide affordable housing to special needs population, meet affordable housing needs for low-income, working families and increase workforce housing through creative partnerships and policy arrangements. Phase one of the plan includes 25 short-term strategies that can help create more housing options without major policy changes or significant revenue sources. Phase two of the plan will offer longer-term strategies to develop new tools, policies, and resources to boost affordable housing options.